The Minnesota Democrat sparked a firestorm on Sunday night when she implied lawmakers’ support for Israel is driven by campaign donations from pro-Israel groups. 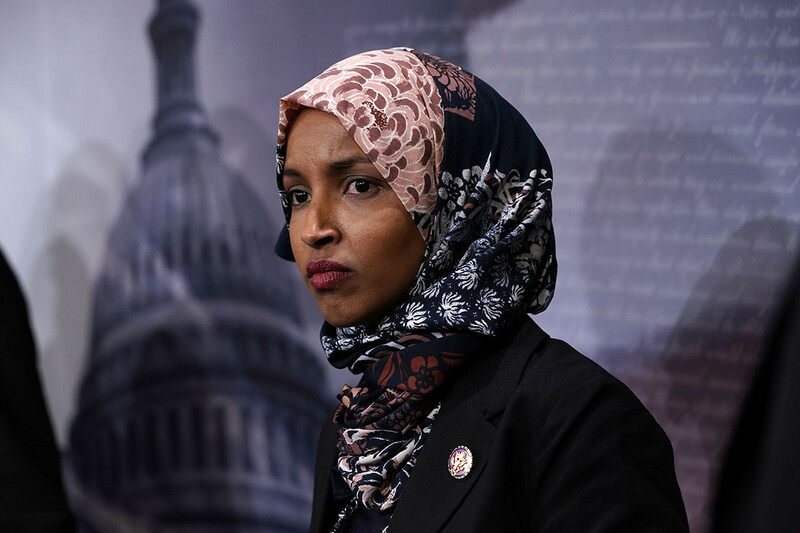 Omar’s statement came after Pelosi and her top lieutenants sharply condemned the freshman lawmaker’s comments and called on her to immediately apologize in what was an extraordinary rebuke of a colleague within their own party. Pelosi moved quickly after Republicans and other high-profile Democrats, including key chairmen, criticized Omar.